The company seeks bathymetric, seismic, magnetic, gravimetric surveys and geological information, including satellite-data in permitted and neighboring areas, and realizes environmental studies. 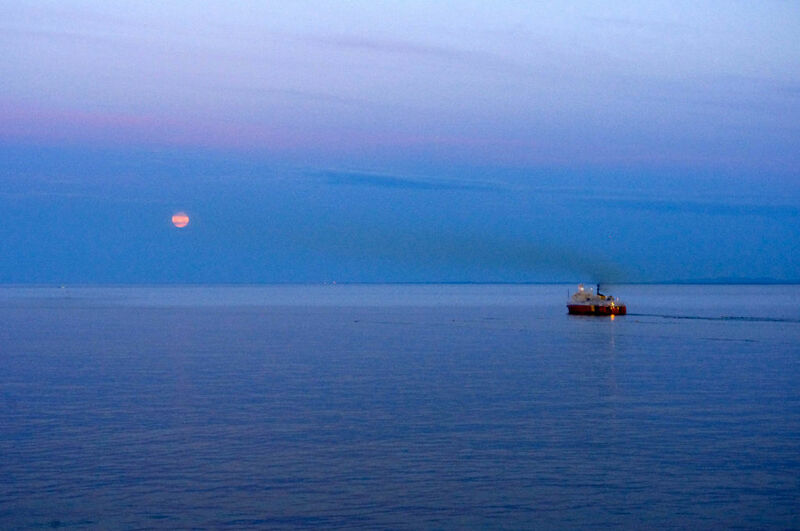 With acoustic surveys the degree of probability of finding hydrocarbons is established. A barrel of high pressure compressed air emits sound waves from a boat. The hydrophones carried by the surface vessel obtained a picture of the seabed as an ultrasound. Acoustic waves of 215-265 dB (decibels) and frequencies of 10-250 Hz (hertz), which can penetrate up to 7,000 feet into the ocean floor are issued. The noise emitted is 10,000 to 100,000 times greater than the engine of a jet aircraft. The noise level generated doubles the pain threshold in humans. These explosions will be made continuous for almost three months. Pulses of compressed air cause irreversible physiological damage in cetaceans and even death. Frequencies, similar to those used to communicate these animals or interpret the environment, alter their behavior. Turtles can suffer severe damage to their bodies, skull and shell. Fish catches are reduced, endangering the areas proposed as Sanctuary for Bluefin Tuna. Contamination by mud, mud or subsurface contaminants as arsenic, lead or benzene, released by the impact of the waves is generated. For the tasting, oil can be drilled bedrock kilometers under the seabed. It is the most costly and dangerous phase of exploration by the probabilities of release. 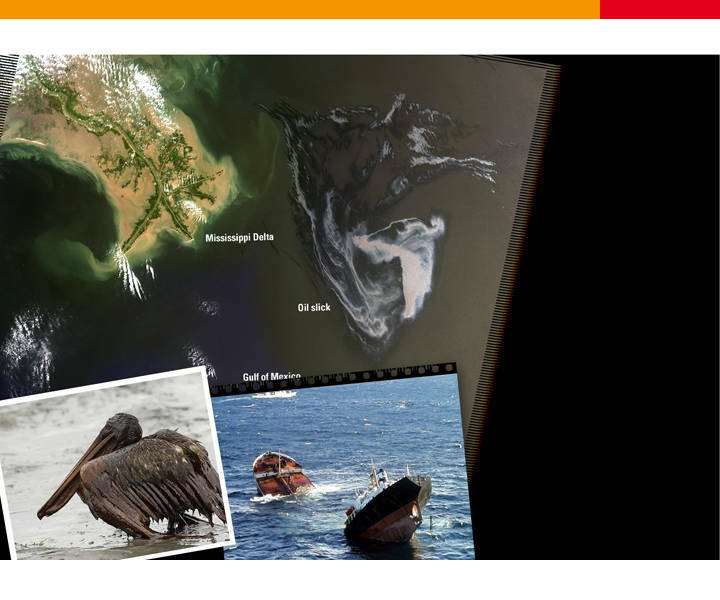 The catastrophe in Mexico from the BP Deepwater Horizon occurred in this phase of the investigation. Like the discharges from Lubina-1 and Montanazo-D5 from the Casablanca platform affecting the coast of Tarragona, even though not as catastrophic. Depending on the location of the well, the oil needs to be transported on ships, or through a pipeline. The threat of oil spills in the area is constant. 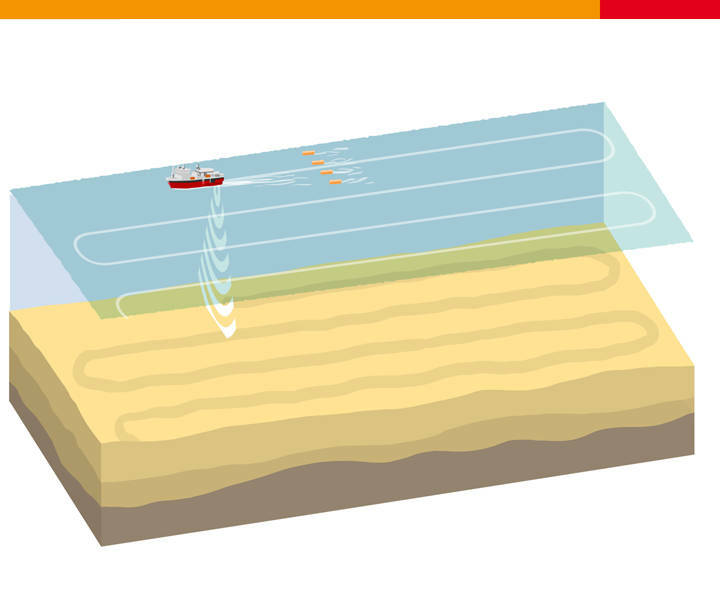 The use of oil obtained contributes to climate change, coastal erosion and sea level rise in the Mediterranean area. 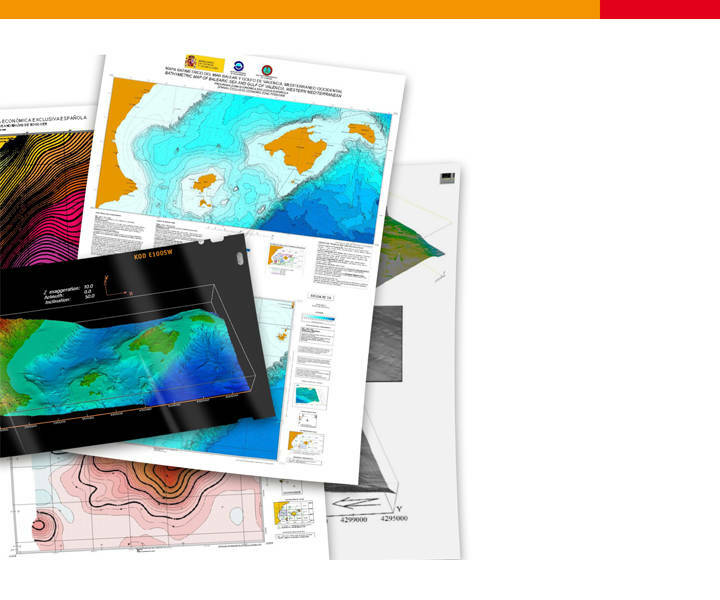 The first phase consists in the acquisition of bibliographic, seismic, bathymetric, etc. information about the area for which it has been obtained the exploration permit. 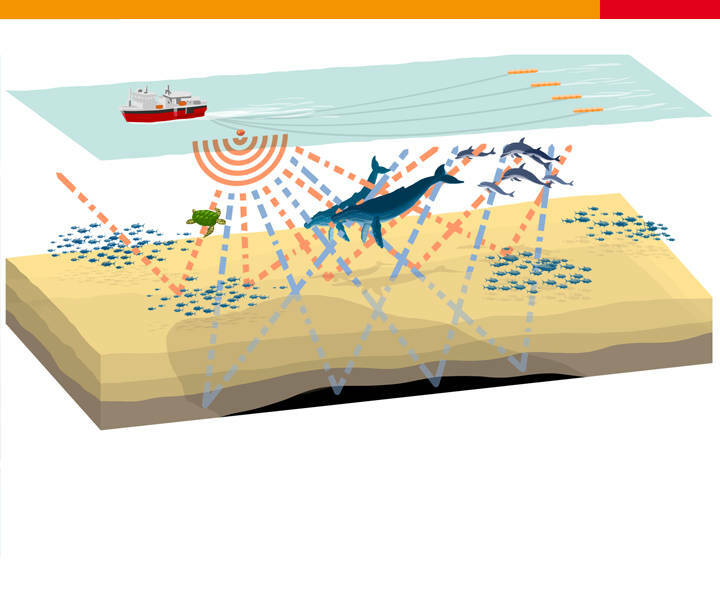 you start by searching for the existence of underground geological formations in which potentially has been trapped gas and / or oil (geological traps) by sampling seafloor sediments and the technique known as “seismic acquisition” or “sonar exploration”. To do this airguns are used, towed by a vessel, firing into marine waters “bubbles” of air at high pressure are used. The bubble burst produces a loud sound that penetrates up to 7,000 meters into the ocean ground. The sound waves emitted have a sound level of 249-265 decibels (dB) and a frequency between 10 and 250Hz. A comparison is the sound emitted are 10,000 to 100,000 times louder than the engine of a jet, which emits a noise of 140dB. Part of the acoustic energy is reflected and travels back to the surface where it is recorded by hydrophones called “streamers”. This information provides geologists details of rock formations situated below the seabed, as if it were an ultrasound. Away-Explosions occur continuously over 24 hours a day, seven days a week, for a total period of about four months. The world fleet of seismic vessels currently consists of about 100 vessels. If the polls reveal the existence of geological traps, at this early stage it’s not possible to ascertain whether they contain oil, what kind, in what quantity and whether they have enough quality to be commercially exploited. To find out for sure, it then passes to the second phase of exploration: drilling boreholes for oil tasting. Drilling of boreholes for a tasting of hydrocarbons is not limited to a mere sampling. In many cases you drill (in the case of Cairn Energy Project at depths vary between 50 and 2000 meters below sea level) the same well, which is later used for extraction. Normally, kilometres of rocky substrate are drilled under the seabed, to determine the presence, quality, quantity and type of hydrocarbons trapped in potentially exploitable geological formation detected in the preliminary investigation. The result of this type of poll is therefore, a full well that would connect a drainage system and exploitation of oil or gas. Depending on the results of the tasting, the well is sealed and left or temporarily sealed meanwhile waiting for the exploitation permits. This is also the most dangerous phase, most expensive research and highest risk to a possible catastrophic spill. Between 1959 and 2011 there have been drilled 688 exploration hydrocarbon wells in Spain. Only 25 of them have been exploited and of these, only 14 are still in use. 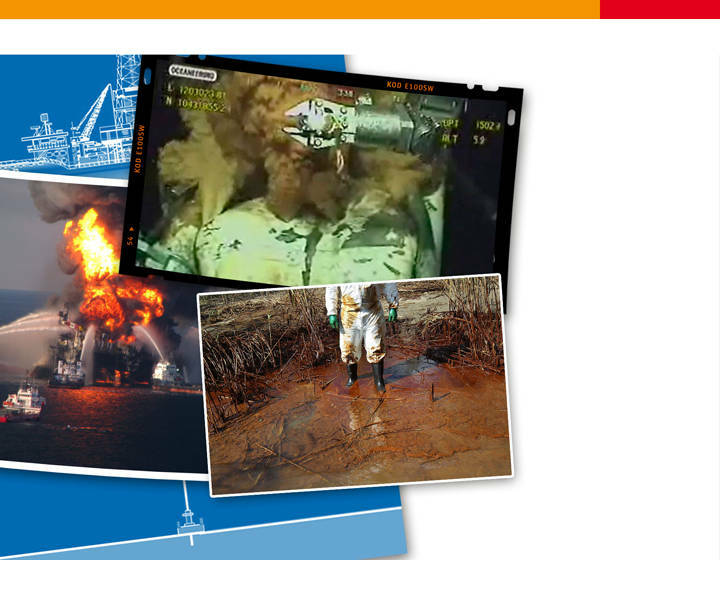 Examples of waste in case of drilling exploratory wells are the cases of BP platform in the Gulf of Mexico in April 2010 and spills in 2009 by Repsol with Bass -1 -D5 Montanazo well near the coast of Tarragona. The three wholes were explored to depths more than 600 meters below sea level, which is in depth water. Should get interesting results for the company, the next step would be the commercial exploitation. For this the company will need new licenses, as those currently relate exclusively to prospecting. 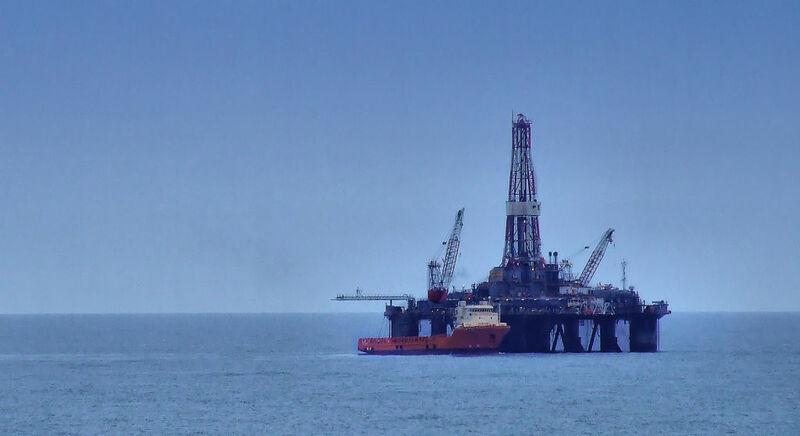 If obtained, the wellhead (diameter between 50 cm and 2 m) would be connected to a marine platform which must evacuate gas or oil with the help of an underwater vessels or piping connected to the coast during the life of the well, which is usually between 10 and 20 years. During the operation of a well, the risk of spills is high and systematic oil pollution occurs. Proper maintenance of the facility over its lifetime is essential to minimize spills and prevent the arrival of oil slicks to the coast. But this maintenance is very expensive, and hence on the Casablanca oil-rig off Tarragona have already produced several discharges caused by poor maintenance of facilities.